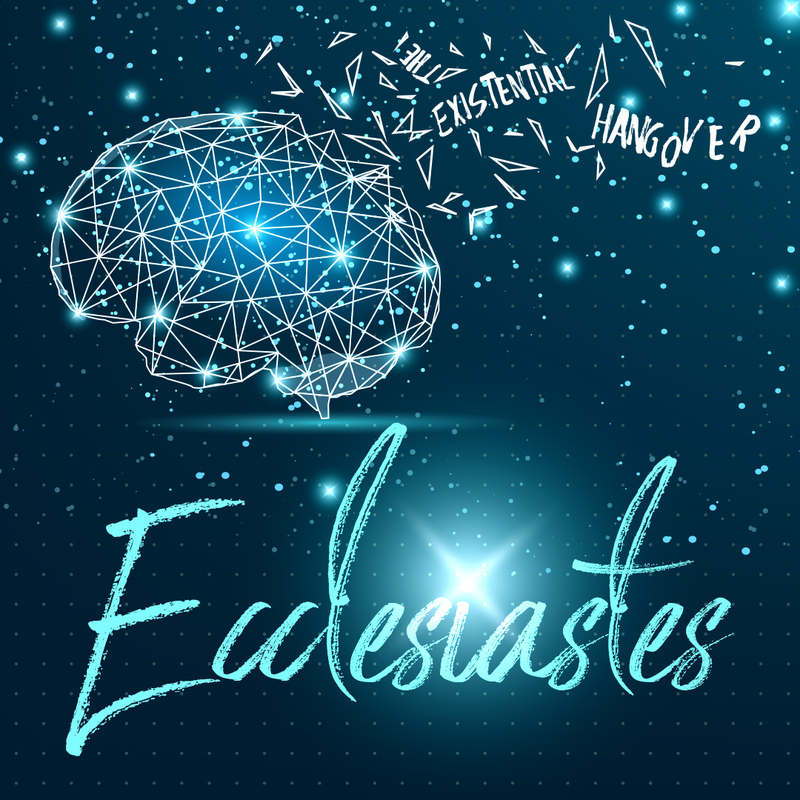 Ecclesiastes is a book that deals with the idea of our existence. The teacher of the book looks at life "under the sun," which is a way to say "our life a part from who God is." Under the sun refers to all of our works that are temporary and contrasts them with things that are eternal, the things that belong to God who isn't confined to live "under the sun." The book looks at a life of someone who achieved everything anyone could have wanted yet still wakes up the next day and says, "now what?" We are calling the series the Existential Hangover because we will deal with our lives and how they are meaningless without Jesus. Ecclesiastes asks questions that can only be answered by the Gospel of Jesus Christ.